PHILADELPHIA – Although certain genetic variants increase the risk of Alzheimer's disease (AD), age is the strongest known risk factor. But the way in which molecular processes of aging predispose people to AD, or become impaired in AD remains a mystery. A team of researchers from the Perelman School of Medicine at the University of Pennsylvania, publishing in Nature Neuroscience this week, profiled the epigenomic landscape of AD brains, specifically in one of the regions affected early in AD, the lateral temporal lobe. They compared these to both younger and elderly cognitively normal control subjects. The team described the genome-wide enrichment of a chemical modification of histone proteins that regulates the compaction of chromosomes in the nucleus (called acetylation of lysine 16 on histone H4, or H4K16ac for short). 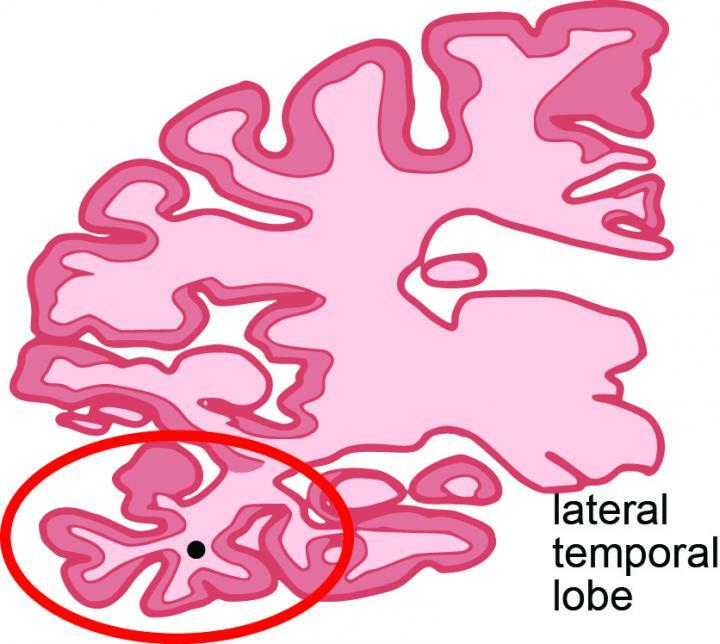 Changes to the way H4K16ac is modified along the genome in disease versus normal aging brains may signify places for future drug development. Because changes in H4K16ac govern how genes are expressed, the location and amount of epigenetic alterations is called the "epigenetic landscape." "This is the first time that we have been able to look at these relationships in human tissue by using donated postmortem brain tissue from the Penn Brain Bank," said Shelley Berger, PhD, a professor of Cell and Developmental Biology in the Perelman School of Medicine and a professor of Biology in the School of Arts and Sciences. "Our results establish the basis for an epigenetic link between aging and Alzheimer's disease." "These analyses point to a new model of Alzheimer's disease. Specifically it appears that AD is not simply an advanced state of normal aging, but rather dysregulated aging that may induce disease-specific changes to the structure of chromatin – the combination of histone proteins and DNA." said first author Raffaella Nativio, PhD, a postdoctoral fellow in Berger's lab. Accumulation of intercellular amyloid plaques and neurofibrillary tangles are the two hallmarks of AD that drive the death of neurons and the corresponding loss of cognitive abilities. However, expression of plaques and tangles is very late in the development of AD, while epigenome alterations might occur much earlier and represent targets to attack with medications.